What Should I Avoid Doing When I am Involved in a Lawsuit? 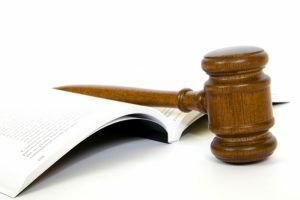 Home » What Should I Avoid Doing When I am Involved in a Lawsuit? Do not give written, oral, or recorded statements regarding your accident or injuries to anyone without first obtaining approval from your attorney. Do not make inaccurate statements regarding prior injuries or accidents to doctors who treat or examine you. If you don’t remember something, then say so. Do not make an incorrect statement to doctors about your current medical condition. Call Thurswell Law today for advice on how to correctly give an accurate legal statement so as not to jeopardize your legal claim. Free consultation. No fee unless you collect.